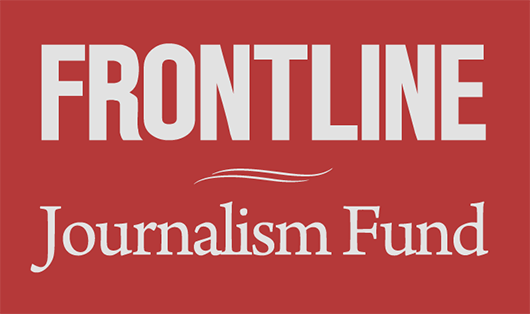 Additional funding for The FRONTLINE Dispatch comes from you, our listeners. You can support the important journalism of The FRONTLINE Dispatch today. Thank you.